Despite the fact that this means our recipe development takes much longer than our rivals, the principle has stood by us well. This is, not least, because we record a lot of data too. 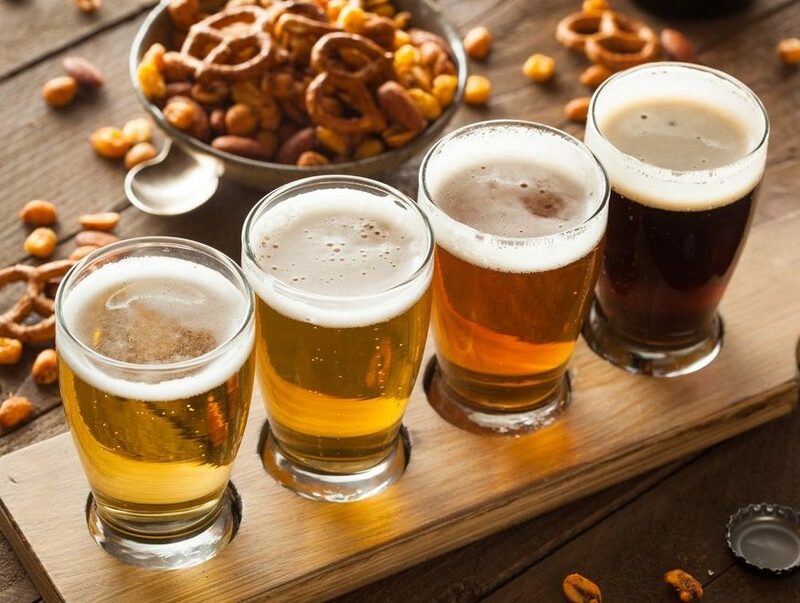 Our brewery management system (which we developed in house) captures all the parameters related to every single brew – right through from delivery of ingredients, through the production process to delivery and customer feedback. Over time, this gives us the ability to analyse our results carefully and to fine tune the way each of our organic beers is brewed, conditioned, packaged and transported. Not that this means we can get complacent about things. Every now and then – like any business – we get thrown a curve ball and have to react quickly. 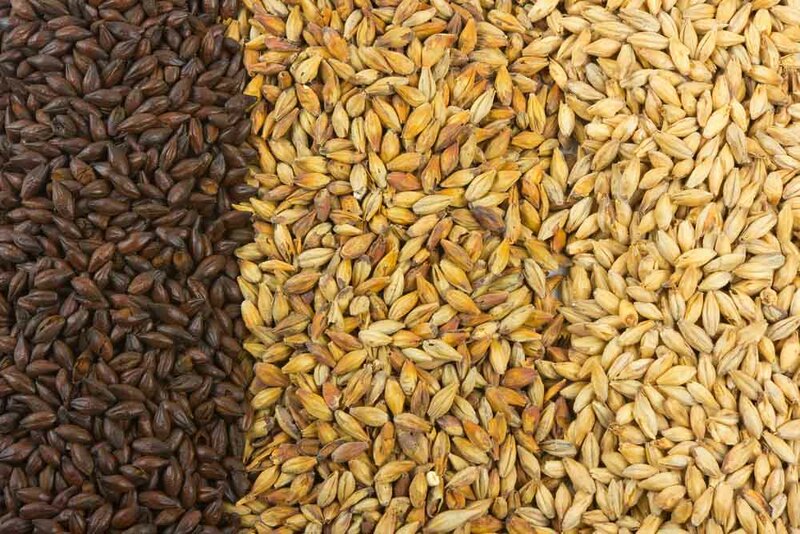 One of the most fascinating things about brewing is the phenomenal amount of permutations there are in the production of each recipe but, unsurprisingly, this also makes monitoring quality and consistency more challenging. 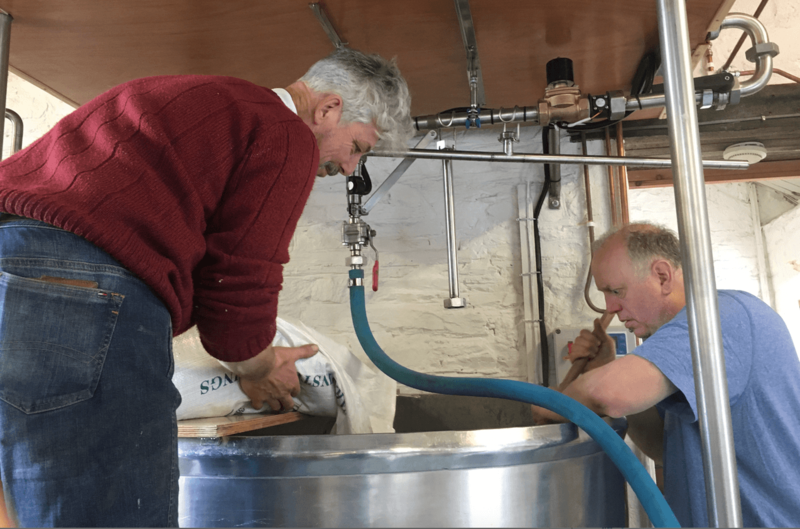 Even slight changes that can easily go unnoticed – perhaps different batches of ingredients or variations in the water profile – might be having some impact on the final product. This is, of course, where some of the ‘craft’ in craft brewing comes in. It’s an appreciation for the product, the ingredients, and the processes. It’s about understanding product lifecycle. It’s having a good relationship with your suppliers and your stockists (who you need to look after your products). It’s about listening to your consumers and acting on their feedback. 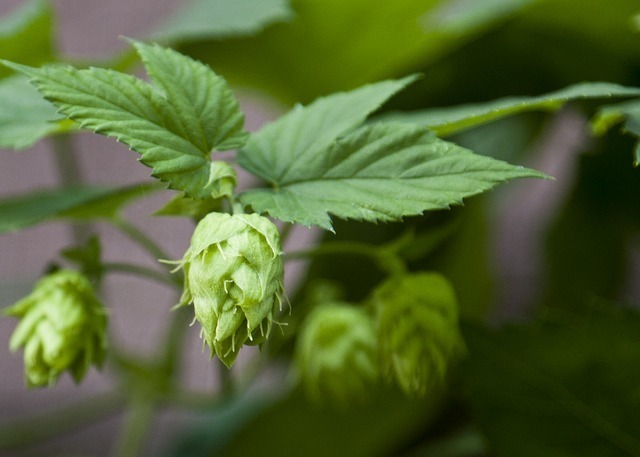 Brewing at its best, in our opinion, is truly an artisan business. That’s why, at Barnaby’s Brewhouse, we don’t have a short-term view for the business. We aren’t trying to grow to an industrial scale or to get rich quick. 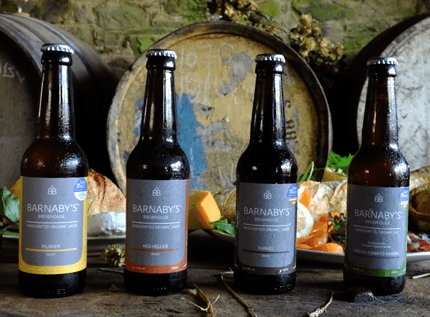 At Barnaby’s Brewhouse we are going to carry on for the very reasons we set up – to handcraft the very best beers possible for a discerning marketplace. And we are getting there. One step at a time.